Below are the “official rules” for the Arch Rival Sweepstakes. 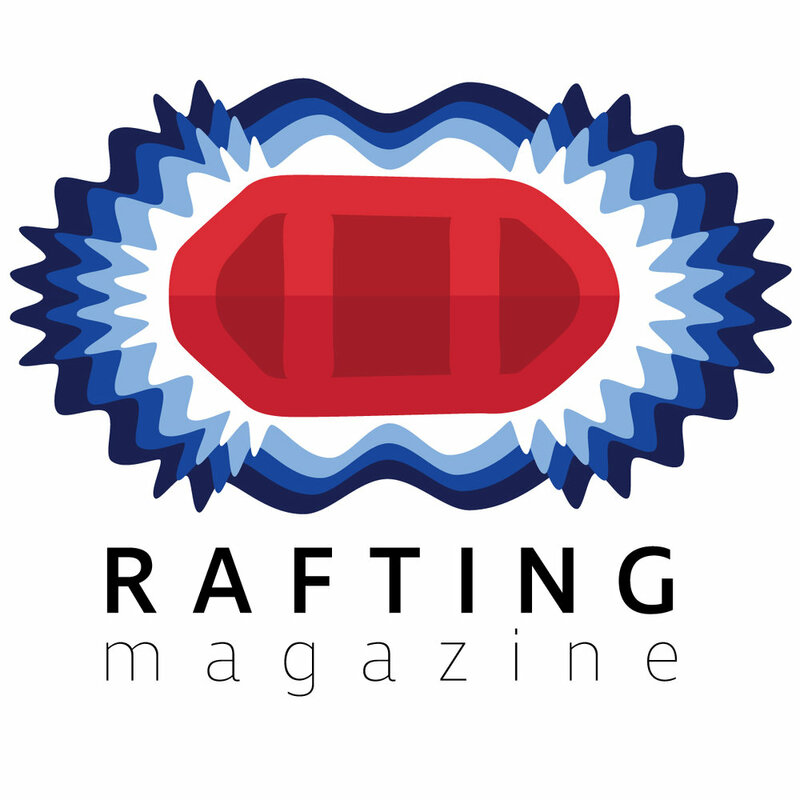 "Purchase does not enhance chance of winning"
Methods of entry: Contestants are not required to subscribe to Rafting Magazine and can enter by sending an email titled “Arch Rival Sweepstakes Entry” to info@raftingmag.com. This information will be used solely as a contest entry and for no other purposes. Subscribers to Rafting Magazine are automatically entered to win as well as any participants who opt to subscribe to Rafting Magazine. Prizes may not be substituted for cash and have no cash value. Sweepstakes open to US residents aged 18 and up from the 50 US States only. Winner must provide Rafting Magazine IRS form W-9 to collect their prize for proper tax reporting purposes. Winner will be notified via email and will have 24 hours from the date of selection to claim the prize or another winner will be selected. Winner will be selected at random via random number generator. Odds of winning are relative to the number of entrants into the sweepstakes. Winner will hold Rafting Magazine harmless for any and all claims arising from the collection or use of the prize. Winner acknowledges that, should they use any of the products contained within the prize, they hold the proper training and understanding of the product to use said products. Winner further acknowledges that they waive any claims against Rafting Magazine or the sweepstakes cosponsors arising out of use, improper use, or negligence while using the product. Winner further acknowledges that use of the product as well as participation in the sweepstakes is voluntary and entrance into the sweepstakes may be done without consideration.